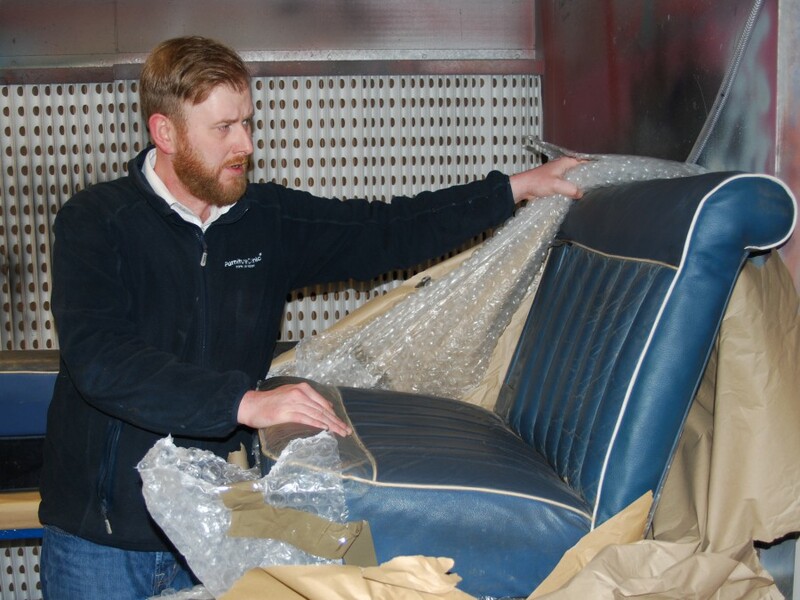 Our Technical & Training Manager, Craig Stevenson restored the leather interior of a 1958 Austin Westminster A105 Estate Auto for Practical Classics magazine. New year, new look for your home? New year, new look for your home? 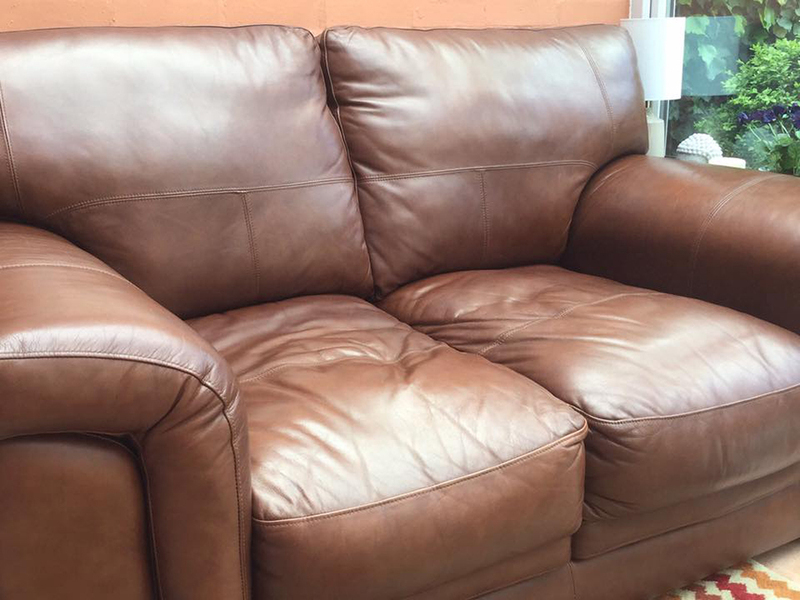 Rather than spending your time and money on new leather furniture, consider restoring it instead. 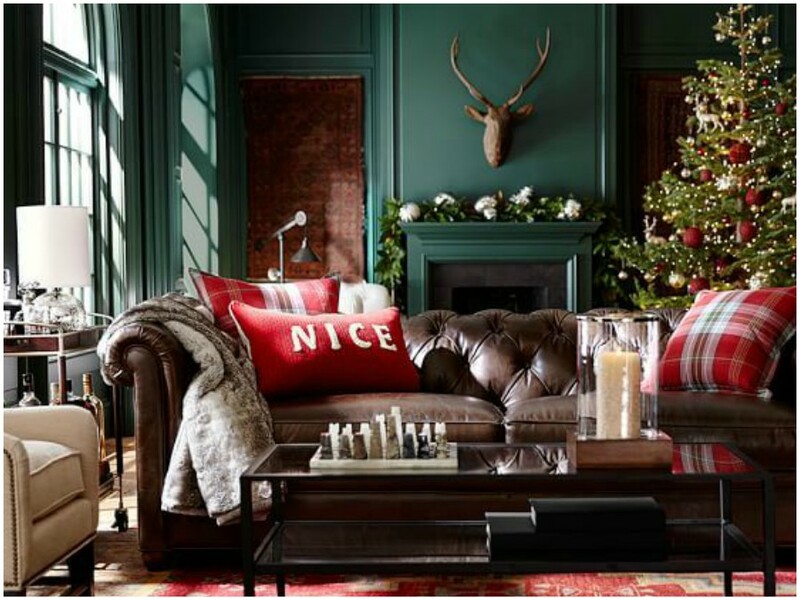 To make this festive season a little less stressful, we’ve put together some top tips for looking after your home and preparing for guests. 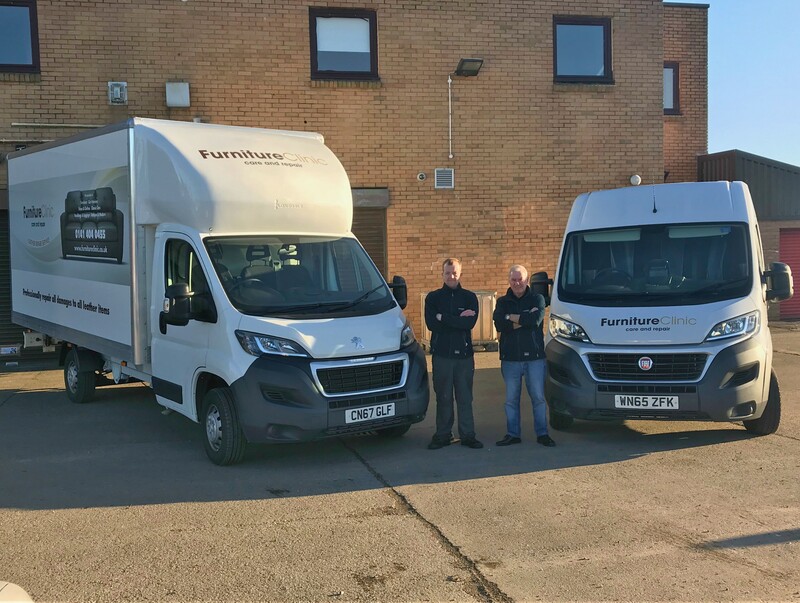 With successful service branches already running in Gateshead, Birmingham, Leeds and Crewe, we are very happy to welcome Glasgow to the team. We are very excited to announce that we are helping Practical Classics magazine restore a 1958 Austin Westminster A105 Estate Auto to raise funds for Lennox Children's Cancer Fund. Halloween Offer: Trick for Treat! Frights, Camera, Action! We want to treat you to money off your next order in return for some snaps of your work. 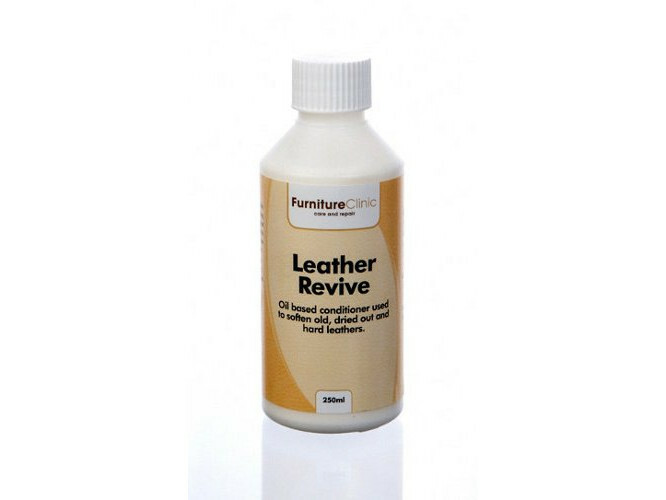 We have launched a fantastic new product to help you repair any small areas of damage on all your leather items. 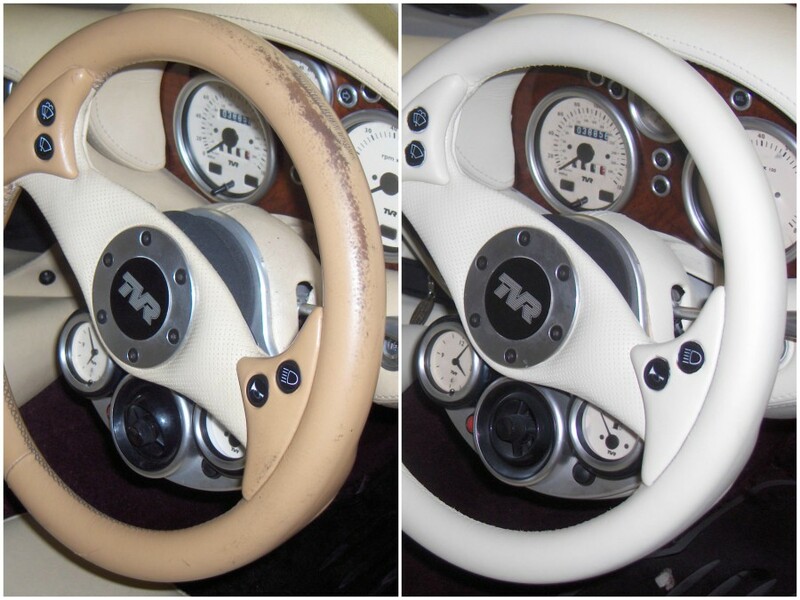 If your leather steering wheel has started to discolour as a result of ageing, wear or excess sunlight, don't look for a replacement, consider restoring it instead. 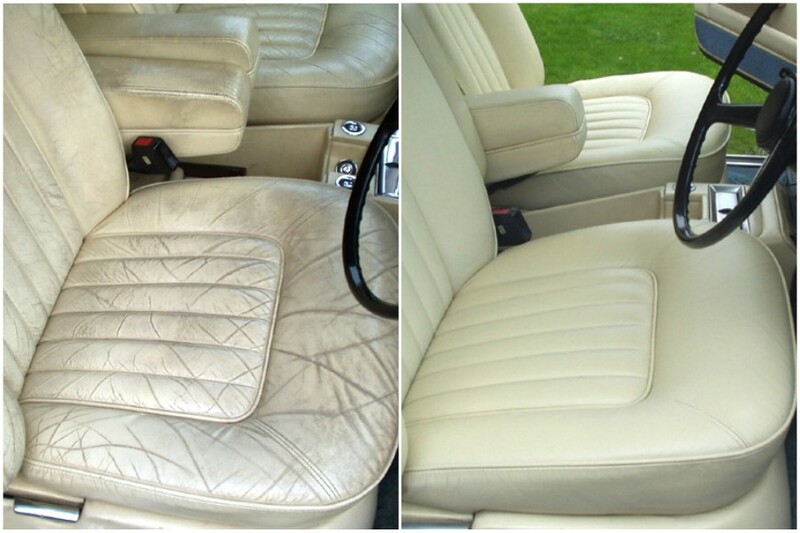 Our team of specialists have put together 10 top tips to help you help you keep your leather or fabric car seats in pristine condition. We have designed a four seasons care plan to remind you to clean and protect your leather items, four times a year, at the start of each season. 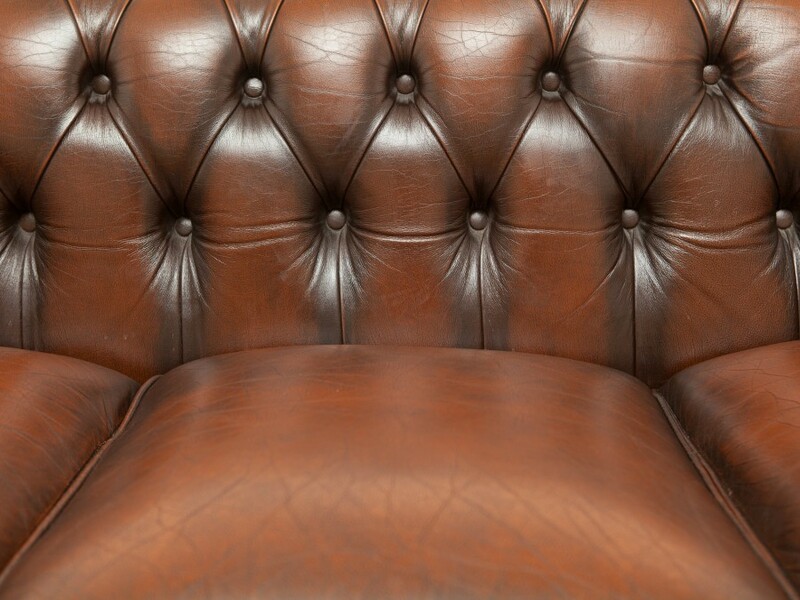 You may be forgiven for thinking that our business is all about furniture, and indeed much of it is, its even in our name, but any item of leather can be restored by our teams, no matter how unusual. We recently asked you to send us photographs of your damaged furniture for your chance to win all the products that you would need to restore it! Here are the winner's results. We offer a specialist range of leather products, as well as some easy to follow step-by-step and video guides to help you restore your classic car interior. 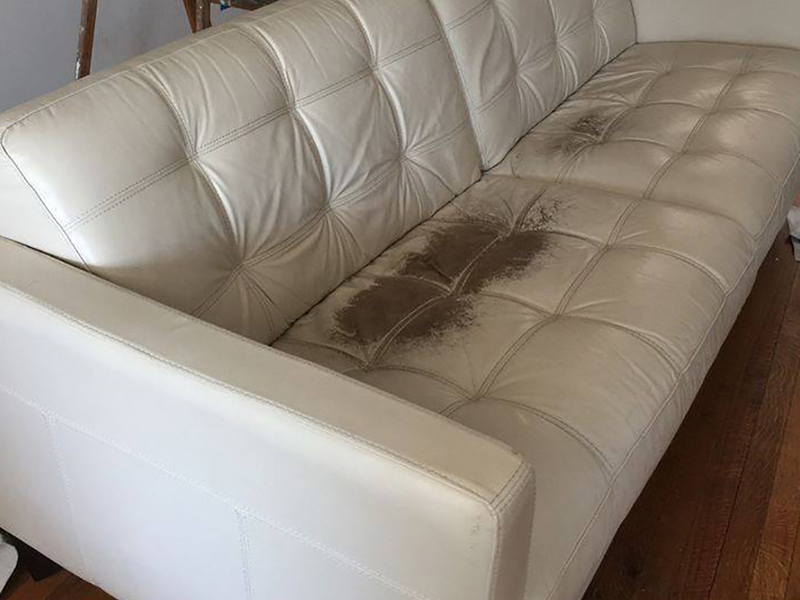 If the colour on your aniline or pull up leather sofa has started to fade as a result of ageing, wear or excess sunlight, don't look for a replacement, consider restoring it instead. 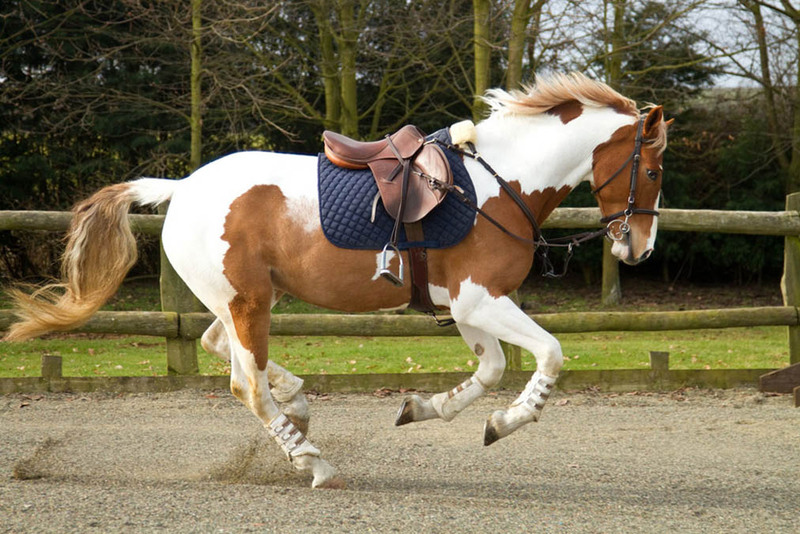 Given that your tack is one of the most expensive equestrian purchases you will make, it’s vital to take care of your leatherwork to ensure its longevity. 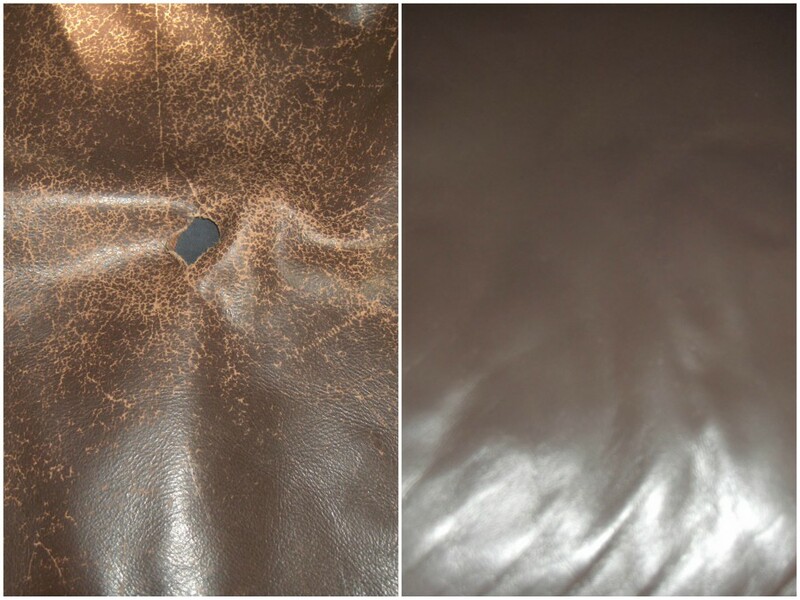 Leather Sofas to Car Seats: Are Yours Protected? 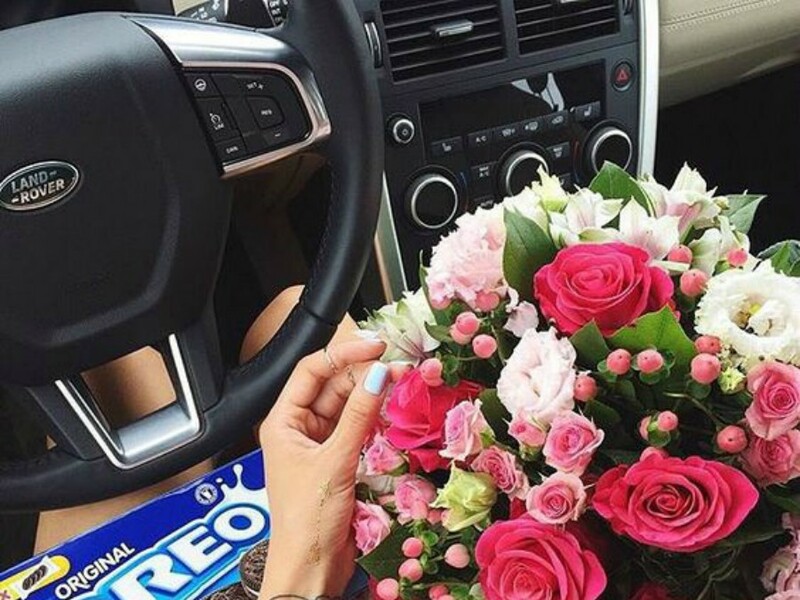 Whenever we buy something new, we always want to keep it in perfect condition and the best place to start is with prevention. 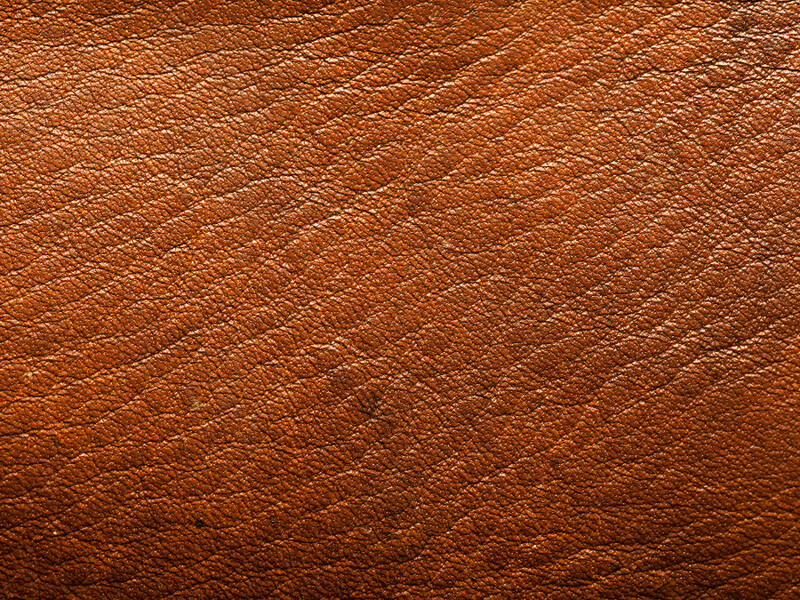 There are many different types of leather available, each with its own unique look and feel. 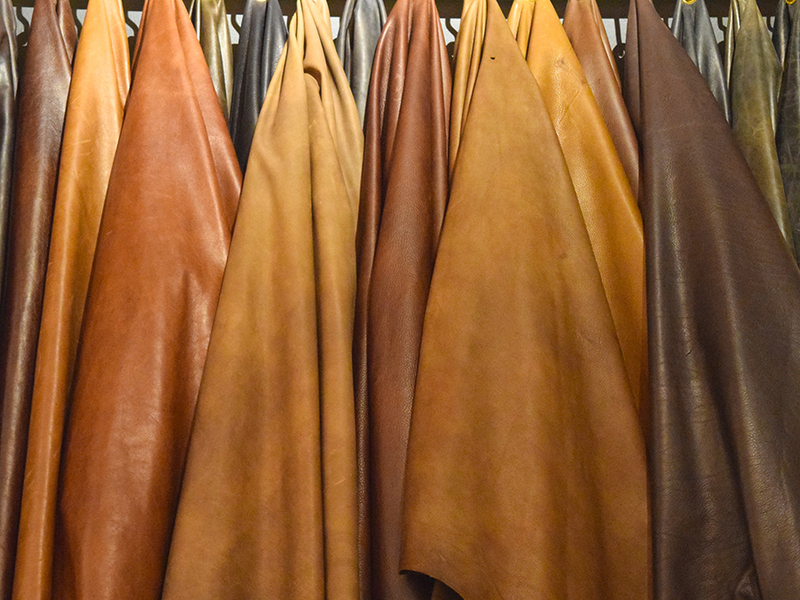 Use this chart to easily identify the various types of leather to ensure you choose the correct products when cleaning or restoring your items. 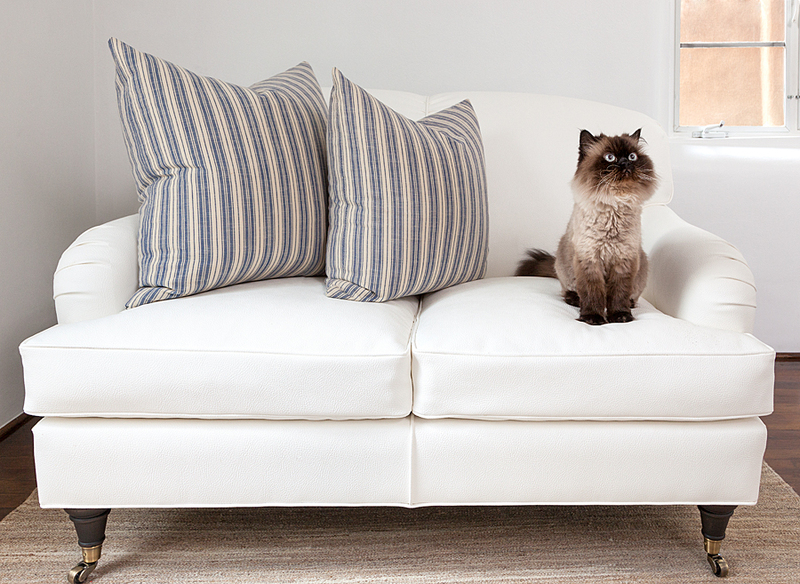 Here are our tips on how to avoid cat scratches your furniture and how to repair it, if it does ever occur. 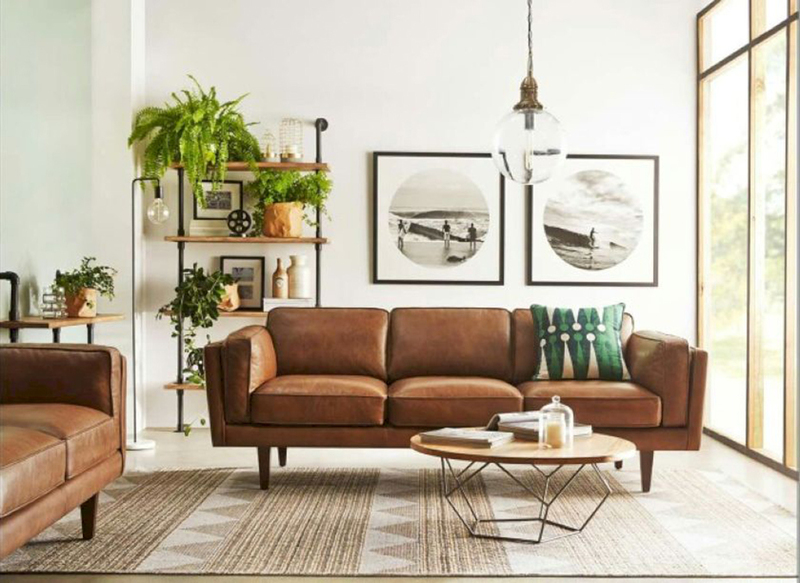 Here are our top five leather furniture care tips to help you keep your leather items looking their best and make them last a lifetime. We receive a lot of enquiries here at Furniture Clinic! And we love hearing about all your projects and advising you on how to attempt them with our products. To make it a little easier for you we will be providing this Q & A series to provide you with some of the most popular questions. 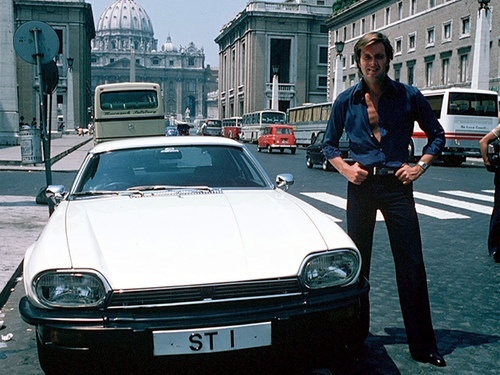 Our experts here at Handbag Clinic were given a mammoth task to complete in just a short space of time; to restore the entire interior of the Jaguar XJS from 'The Return of The Saint' TV show. 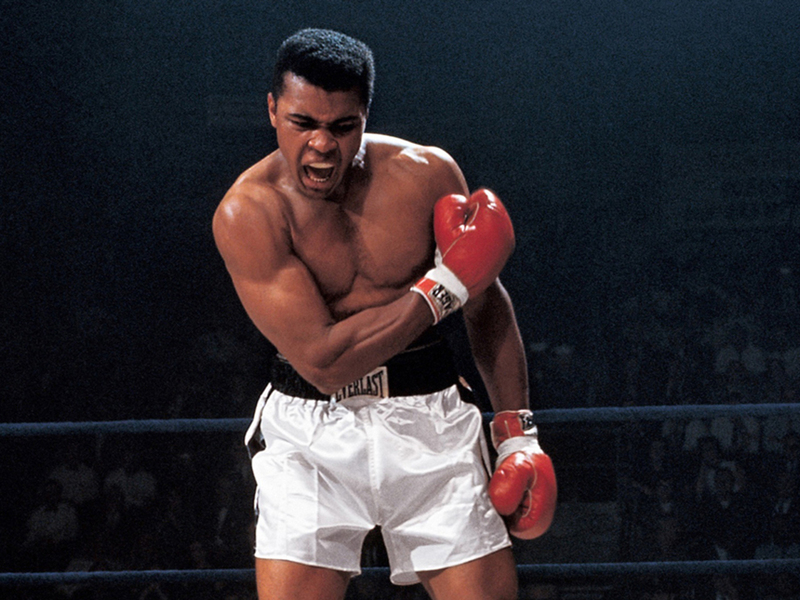 Find out how they got on! Neatsfoot is a traditional oil used for softening leather, however you can get better results with modern products? Leather food, or hyde food as it is known, is a product used to maintain and feed leather. 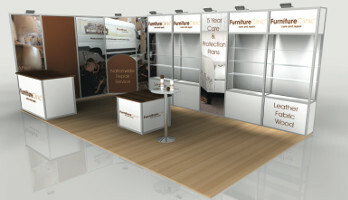 The show will launch the furniture industry buying cycle in the UK and internationally and has attracted most of the industry’s major names. MD Ben Staerck wins Young Business Person of the Year award! The North East Business Executive of the Year Awards, is an opportunity to celebrate business success in the North East. The advice based system 'Customer stories', invites you to upload projects you have carried out using Furniture Clinic products. 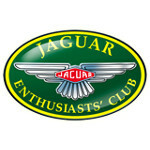 We will be celebrating the 30th anniversary of Jaguar Enthusiasts Club at Thorseby Hall on 21-22nd June. Furniture Clinic have launched sister brand; Mattress Clinic which provides luxury care and protection for all beds. 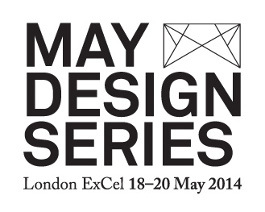 It might be a couple of months away, but there's lots to prepare for this years May Design Series. We are pleased to announce that Furniture Clinic have launched a sister company, 'Saddle Clinic'. 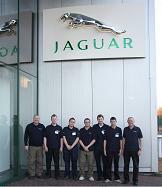 Furniture Clinic are looking forward to the Practical Classics Restoration Show in April. Interiors UK offers an array of retailers, interior designers and architects showcasing an of inspiring selection interiors products. The sensation of driving with the roof down after a day cooped up inside a stuffy office is unbeatable. Exploring the sights and smells of the air on a mild evening is something us Brits relish. We are happy to announce that Furniture Clinic has launched in the United States! This month our Gateshead branch were pleased to receive an original Art Deco suite to restore. 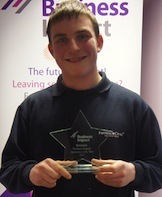 We are incredibly proud to announce that one of our Apprentices, Harry Nichol, has won national recognition for his achievements with Furniture Clinic, in the form of the Apprentice of the Year award from Business Impact. 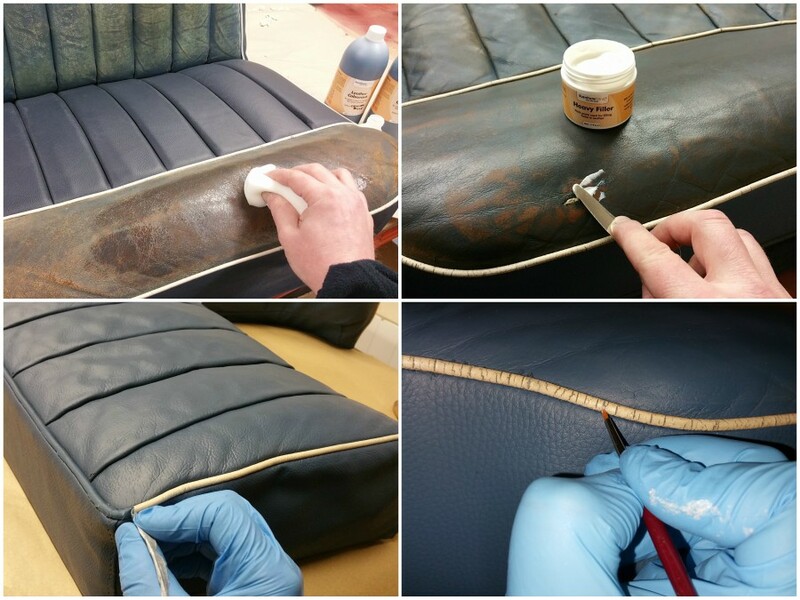 Furniture Clinic were asked by the Jaguar Enthusiast Club (JEC) to run a specialist seminar that would show their members the correct procedure to clean, repair, restore & maintain leather interiors in classic cars. 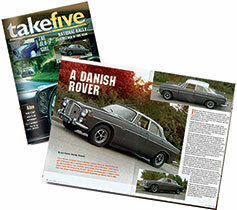 This is a snippet taken from an article wirtten in the Rover P5b owners club magazine in June 2008.